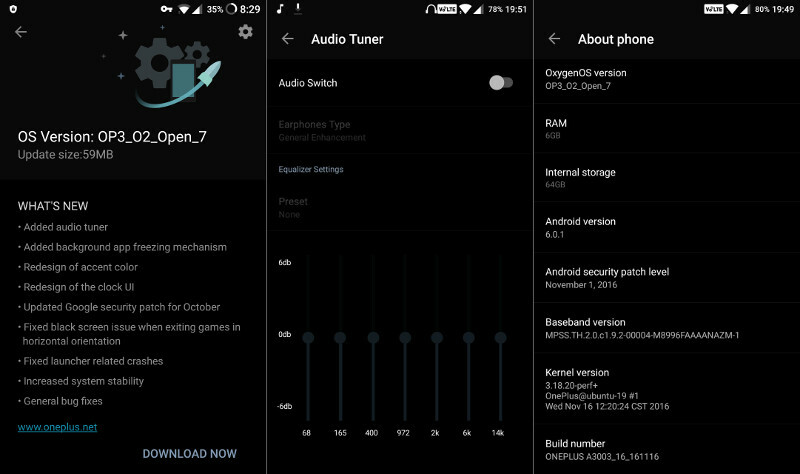 OnePlus just release another update for the OnePlus 3 as One Beta 7, which brings several new features including new Audio Tuner that improves the audio listening experience. It also adds background app freezing, redesigned accent color and new UI for Clock. It also adds Android security update for November, and lots stability improvements and bug fixes. This update weighs in at around 1.5GB and should be rolling out to community build-equipped OnePlus 3s right now. If you aren't on the beta track and you'd like to hop on, you can download the full ROM to flash from the first source link below. 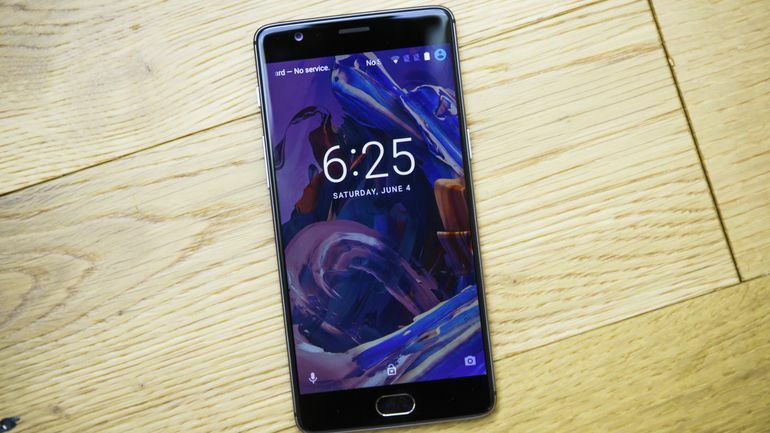 OnePlus already promised to roll out Android Nougat update for the OnePlus 3 and 3T as community build this month and final update next month.